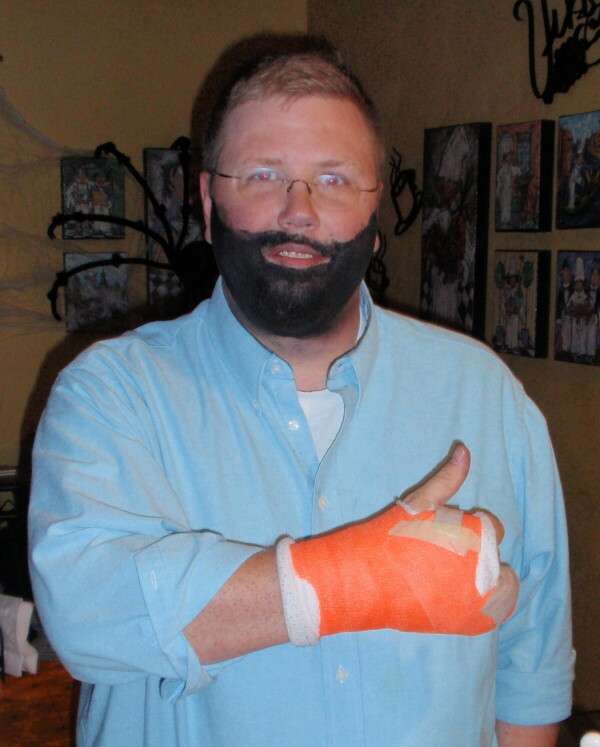 Billy Mays here for Orange Glow—the only casting material you will ever need. Broken bones from a fall? Orange Glow mends them all!